14 July 2017 Michael Kelly Patriot LTD electric guitar. 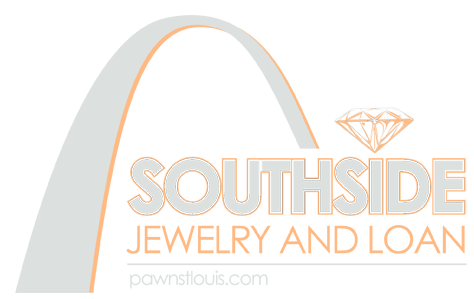 29 April 2015 Southside Pawn offers cash for any item of value! 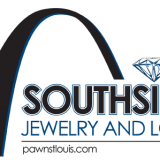 14 March 2015 Southside Pawn will give you the best loans on jewelry! 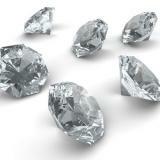 19 February 2013 ARE YOU A SMART JEWELRY SHOPPER? 08 May 2012 Southside Pawn's New Gun Store Grand Opening on May 1st. 10 April 2012 Southside Pawn to Open New Gun Shop May 1st! 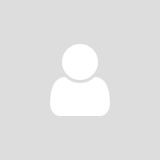 06 February 2012 Pawn Shops: Economic Barometer? 17 January 2012 Gun Loans Through Southside Pawn! 25 August 2017 Ridgid 6,800 running watts & 8,500 starting watts.